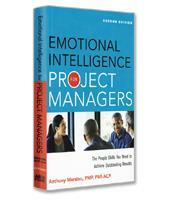 There are plenty of books about project management, but this is the first one written for the people who have the most at stake: the senior executives who will ultimately be held accountable for the successes of the projects they approve and supervise. 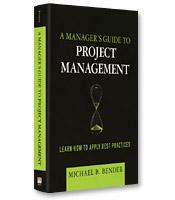 Top enterprise project management expert Michael Bender explains project management from the perspective that matters most to executives: adding value. 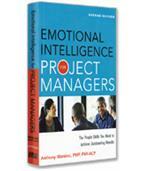 Most books view project management from the inside, focusing primarily on lower-level issues. A Manager's Guide to Project Management views it from above, explaining how project managers can best achieve the strategic goals of the business; the executive's role in successful project management; and the tools available to executives who want to gain greater value from project management. How to align project management with business strategy. How to choose the right projects and oversee them effectively. How to structure your organization to promote better project decision-making. How to manage multiple projects in complex environments.